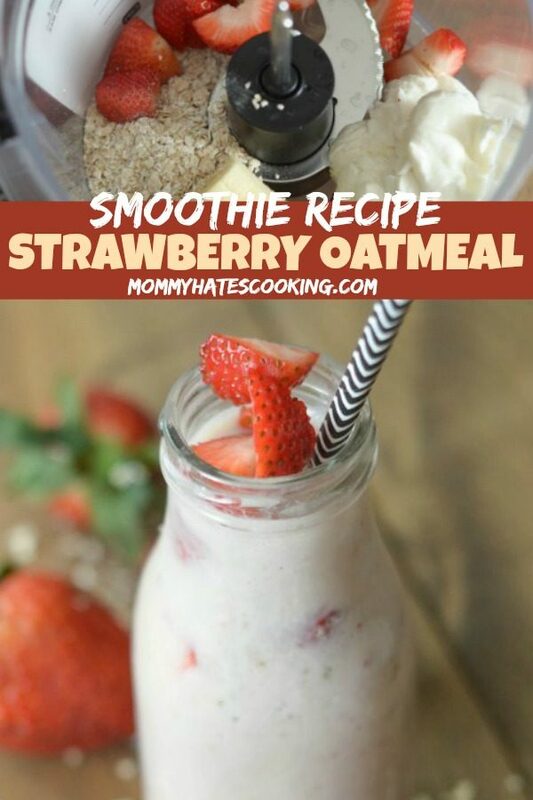 Make a delicious Strawberry Oatmeal Smoothie and get your morning started. I’ve been on a smoothie kick lately, especially after workouts with a little added protein powder, but they are also great to make in the mornings on the way out the door! 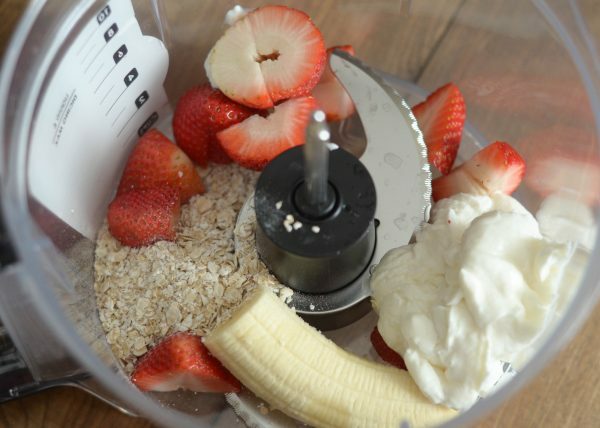 How do you make a Strawberry Oatmeal Smoothie? 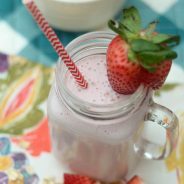 Strawberry Oatmeal Smoothie uses fresh ingredients paired with ingredients that are likely already in your pantry and fridge. 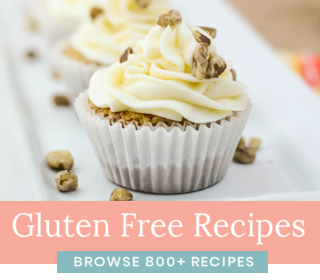 It’s as simple as tossing them in the blender and mixing them up! 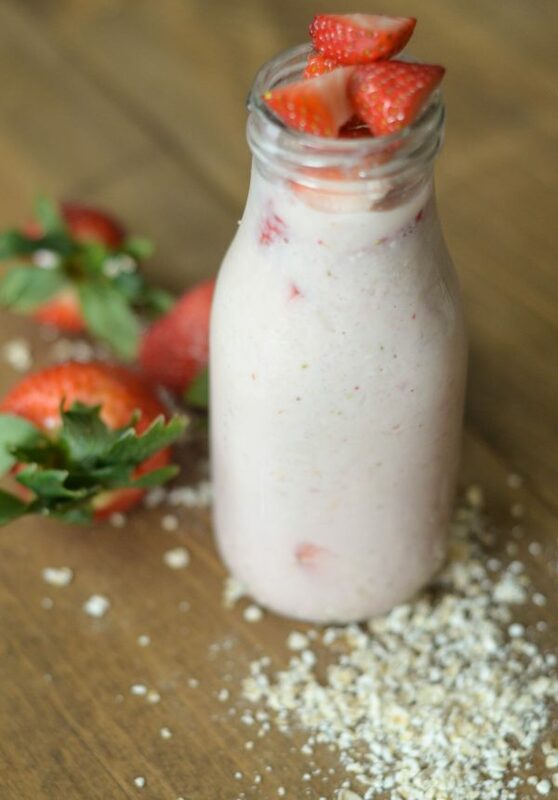 This is one of our favorite easy smoothie recipes during the spring and summer when strawberries are in season. It’s also one that you can use frozen strawberries for too and make it super healthy. 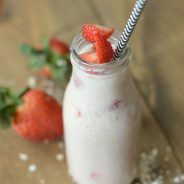 My son happens to love this strawberry oatmeal smoothie as well, that’s one benefit of smoothies too…the kids normally enjoy them too! I used to try to sneak spinach into their smoothies when they were younger, but now they have caught on to my tricks! We love the Ninja Blender or the Hamilton Beach Blender + Food Processor, it’s all in one! Either way, these are simple to make the key is you need a blender that is sharp enough to really finally process the oatmeal. The oatmeal in a smoothie makes it thicker, so if it’s too thick for your liking, simply add in a little bit of water to thin it out. I like to also add ice to my smoothies, I like them really cold if you prefer that you can add in ice too. Now it’s time for a Strawberry Oatmeal Smoothie! Add all ingredients into the food processor then mix well on puree setting. Pour into cup and serve. I like avocado chocolate smoothies. My favorite type of smoothie is my Banana Berry Smoothie! I love mixed berry smoothies! I love pineapple strawberry mango smoothies. I love the strawberry banana smoothies. I never thought to add oats. I can’t wait to try it. Strawberry banana smoothies are my favorite. I need a new food processor. I actually cracked the blade shaft in mine using it to make yeast bread. My favorite thing to make in mine is fruit smoothies. I use frozen fruit which can be hard on the blade too along with juice and sometimes I add in some yogurt. I’ll have to try your recipe with the oats. My favorite smoothie is blueberries, yogurt and strawberries. My favorite is orange, strawberry and banana. I make mine with bananas, berries, apples and kale. I like banana and blueberry smoothies. Ohhh I do love your recipe and my favorite type of smoothie is either a strawberry banana like you made or a pineapple mango. I always toss in greens with all my smoothies too. Thanks for the chance to win this and good luck to all who enter. A very nice prize indeed! I make a lot of smoothies, at least one a day! 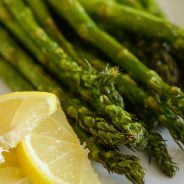 They are such an easy way to make the healthy choice. 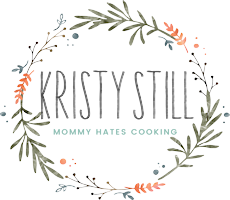 I think that I may die if I win that food processor though! I love blueberry/strawberry and yogurt smoothies with my chocolate protein mix. Salsa is my favorite food to fix in a food processor, followed by hummus from freshly cooked chick peas. Strawberry smoothies are my favorite. My favorite smoothie is Avocado Banana! 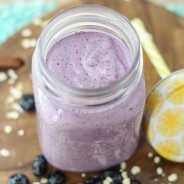 I have never thought about adding oats to my smoothie but I sure will after your post! 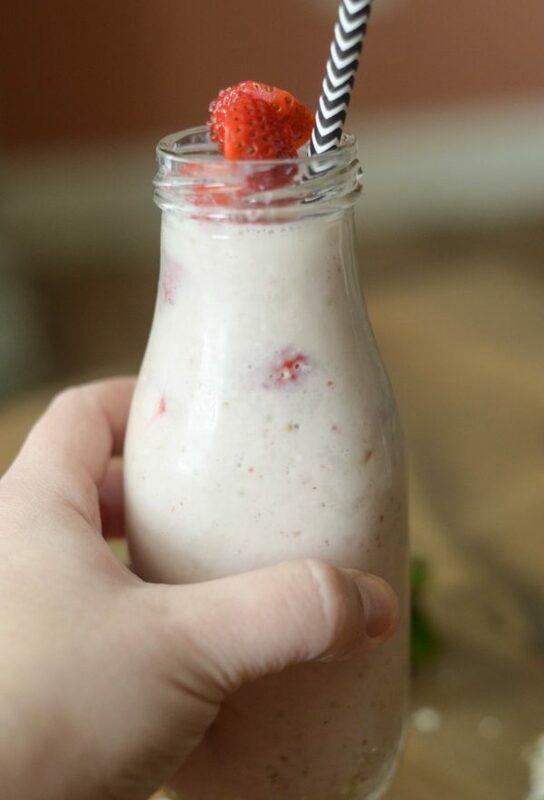 I love a banana strawberry smoothie! Your smoothie looks delicious! My favorite type of smoothie is a banana smoothie. I love peanut butter chocolate banana smoothies! blackberries, greek yogurt, almond butter, banana! Strawberry banana blueberry is my favorite combo for smoothies. I love strawberry smoothies. Just the frozen strawberries and milk. I love a smoothie with Kefir yogurt romaine bananas and cinnamon. Love dark chocolate with coconut oil/cocoa powder chocolate chips. Not huge on smoothies & prefer texture of banana ice cream using ingredients most use in smoothies. I make a smoothie of Blueberry/Mango/OJ/Yogurt/Oatmeal/Chia which is heaven. My favorite are citrus flavored smoothies, like orange pineapple. This would be great as my blender is old & I could alternate usage! This would be awesome my Ninja just died on me. My favorite smoothie is strawberry banana. I like chocolate, peanut butter and banana smoothies. I really like the combination of the flavors of peanut butter and chocolate. My favorite smoothie has spinach, carrots, bananas, oranges and an avocado. I like any variety that has banana because of the texture it adds. My favorite smoothie has coconut milk, pear, banana, honey, and yogurt. My Favorite is a Blueberry- banana Smoothie! My go to has always been strawberries, bananas, blueberries, chia seeds, a little bit of oatmeal and avocados. Deeelicious! 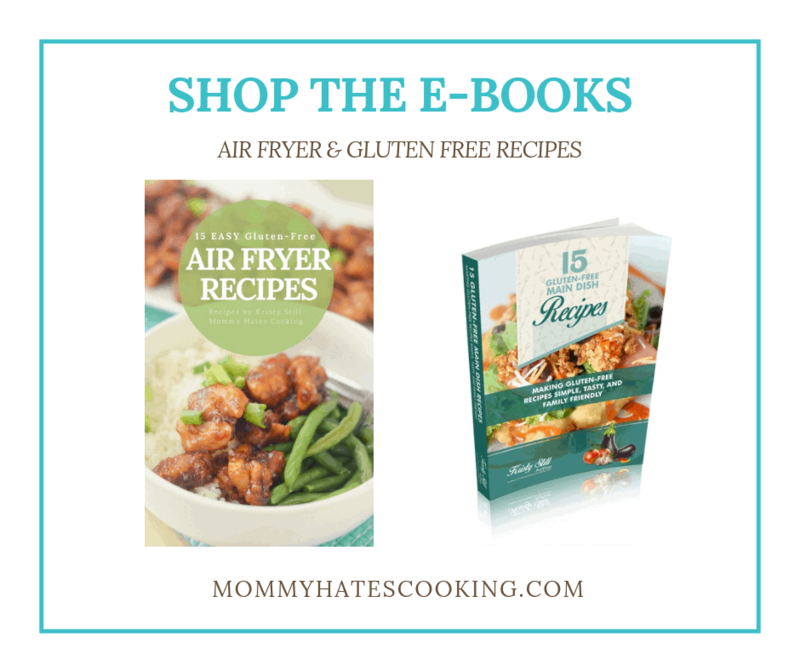 I love Hamilton Beach products! I actually have this product and another brand as well. 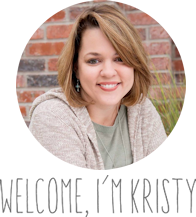 I can’t believe how often I use my food processors…and most often, it’s for smoothies! That smoothie sounds absolutely delicious! I have always wanted a food processor and I should probably get myself one! I love that they can slice fruits and veggies, but the best this? Grating cheese!!!! I love almond milk smoothies with tropical fruits–pineapple, mango, papaya, etc.! My favorite type of smoothie is Strawberry mango smoothie. Wow! I have never heard of people using a food processor to make their smoothies. That is so different to me. Yours must come out silky then. I currently use the ninja and have found that they come out lumpy. Maybe I will try that because I use all kinds of fruits and vegetables. Strawberry, kiwi and orange juice with frozen yogurt. I love Strawberry and raspberry smoothies! 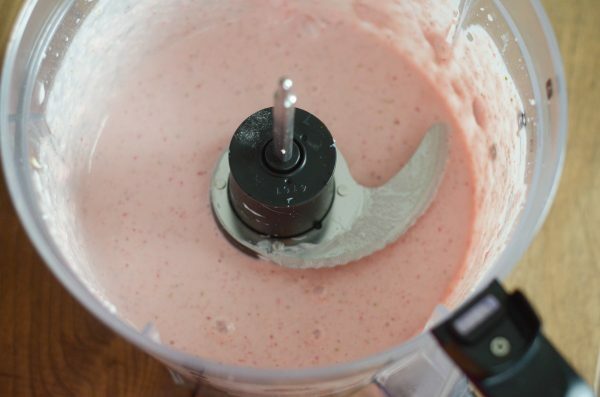 A sturdy food processor is a must-have item in the kitchen. We can make so many recipes with it. 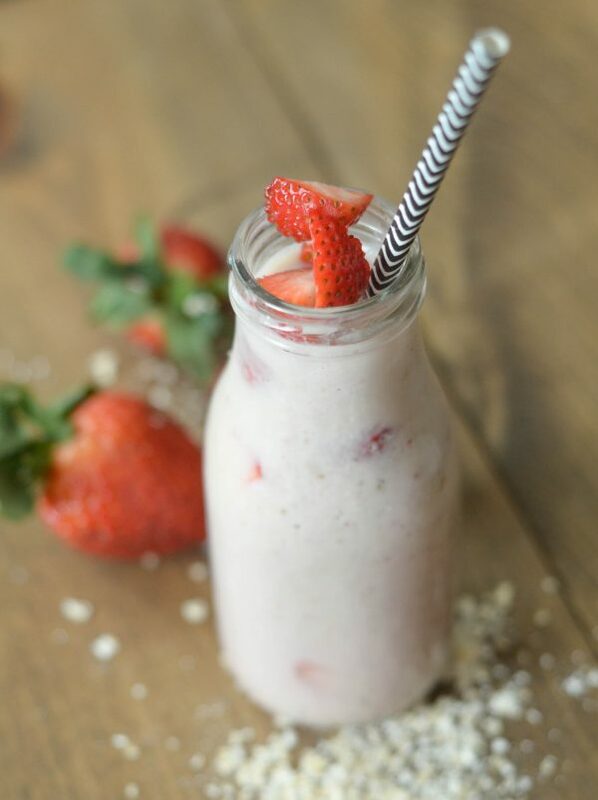 This strawberry oatmeal smoothie looks so healthy and delicious. I like it when you put real fruits with no added preservatives in drinks. My favorite is yogurt, strawberry, banana — yum! My favorite smoothie is Strawberry-Banana! I like milk, banana & greek yogurt & spinach as the base then add in any fresh fruit I have available. It really keeps full for hours and a great way to get my vitamins. My favorite smoothie is pineapple, mango, banana, and greens. I love a protein powder with almond milk, banana, frozen strawberries and pb! I’m all about strawberry banana smoothies! I seriously love banana smoothies! !